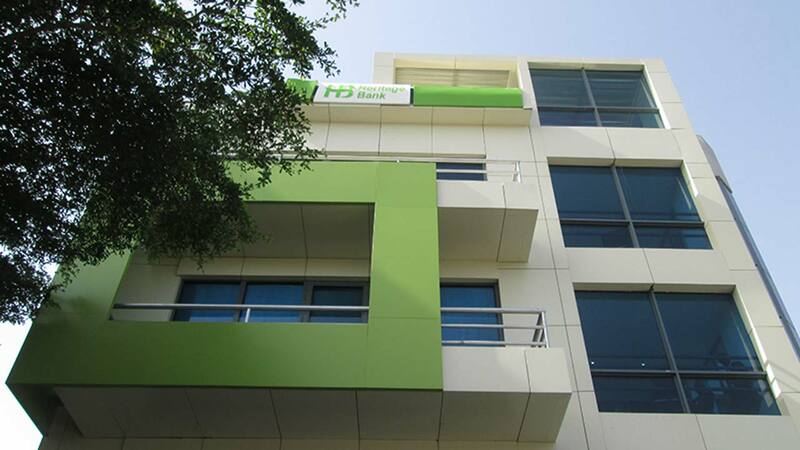 Heritage Bank Plc, Nigeria’s most innovative banking service provider, has hosted the May 2018 edition of the banking technique and practice meeting of the International Chamber of Commerce (ICC) Nigeria. 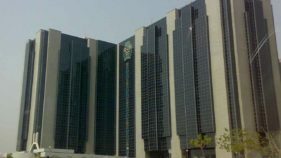 The meeting held at the bank’s Victoria Island Office, attracted representatives of the ICC Nigeria as well as experts on the trade desks of different banks operating in the country, and the Central Bank of Nigeria (CBN). Welcoming the team, Dimitiri Dike, Chief Risk Officer for Heritage Bank, noted that the current dynamics in the trade and commerce nationally and internationally deserves urgent attention. He said policy summersault, and the need to review operation systems have posed a lot of challenges that the visiting team needed to look into, and proffer appropriate solutions.Dike charged the trade experts to review the new global order of international trade that now encourages an open account method of transaction in the global trade. Responding, Chairman, ICC Nigeria Banking Commission, Raymond Ihyembe, warned that steps must be taken to tackle the possible effects of the current policy.This, he said, becomes imperative in view of the fact that Nigeria’s economy depends solely on crude oil, adding that any massive drop in the price in the global market usually affected the aggregate economy greatly. Ihyembe noted that under such circumstances, trade and commerce, which is supposed to be the safety net for the nation is again faced with turbulence as a result of policy change. Corroborating his views, Vice Chairman, ICC Nigeria, Banking Commission, Dr. (Mrs.) Omolara Akanji, advised banks in the country to always attend the global ICC events where policies are formulated. She expressed concern that Nigerian banks were not at the ICC Banking Commission meeting held in Miami, USA, in April 2018, where modalities of the new policy were discussed. According to her, their presence at such occasions would have helped to re-shape their orientation about the kind of reviews and adjustments their current structures required. 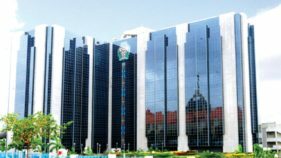 Meanwhile, the bankers present acknowledged their awareness of the new policy, but a common fear is there is currently a gap between the apex bank and the Nigeria Customs. They said banks relate with the documents presented by exporters and importers, while Customs relates with the goods involved. With this, they said, banks are incapacitated to some extent. Meanwhile, to address the deficiency, the chairman suggested the inauguration of a special committee that will review the status quo and then come up with the threats, risks, and opportunities of the current policy. The suggestion was unanimously agreed to and the special committee comprising five banks was given three weeks to submit its recommendations on how to mitigate the risk of open account policy in the international trade.